WHO SHOULD EXHIBIT / ATTEND? 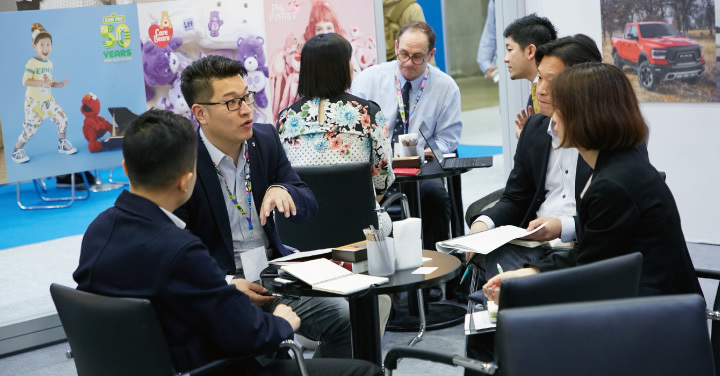 In a move to further strengthen Licensing Expo Japan for our valued customers and partners as the leading forum for licensors and licensees to meet and do business in Japan, UBM is pleased to announce that it has reached agreement with Business Guide-Sha, organizer of the Tokyo International Gift Show. This B2B trade show is Japan’s largest and longest- running exhibition for gifts, incentive products and merchandise. 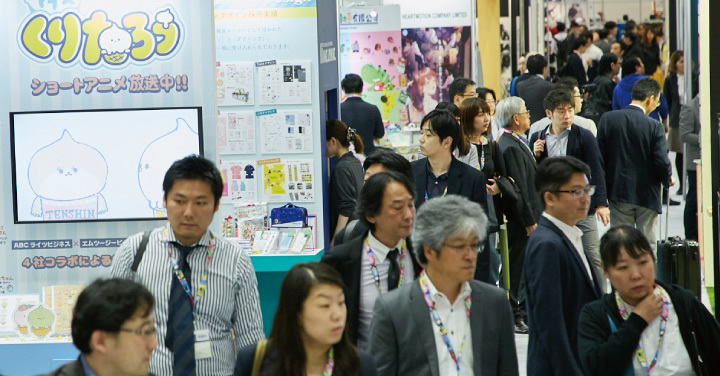 Licensing Expo Japan will co-locate alongside the autumn Tokyo International Gift Show, starting in September 2019. 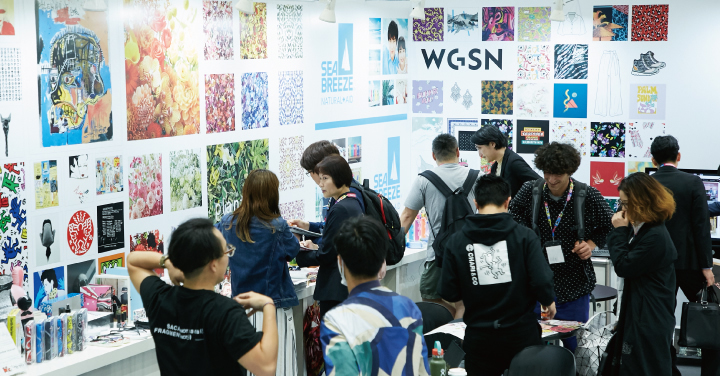 The collaboration will result in the creation of the most comprehensive collection of brands, characters and licensing content in Japan, providing an opportunity for exhibiting licensors and agents to connect with over 88,000 retailers that attend, plus the 2,900 of existing and potential licensee companies that exhibit. Thank you for your continued to support and we look forward to welcoming you to Licensing Expo Japan in September 2019! Learn more about the Gift ShowOver 2,900 exhibitors and 300,000 visitors get together at the show!